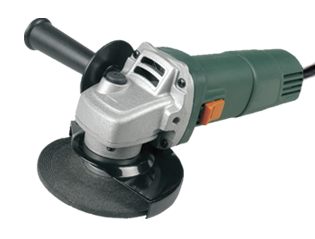 Leading Manufacturer of angle grinder from New Delhi. Also called as disc grinder or side grinder, these power tools are hand held angle grinders. It has a geared head which has a mounted abrasive disc. These power angle grinders are primarily used for grinding, cutting and polishing purposes. Depending upon the mode of power, these tools are differentiated into 3 types – electric motor, petrol engine or compressed air. For works requiring removal of excess material on the surface, we use these power grinders. Unlike a power drill that has axial force, this power tool has bearings which assist side forces. Grinding or Sanding away protruding or excess stone, metal. Blade Sharpening of many tools.